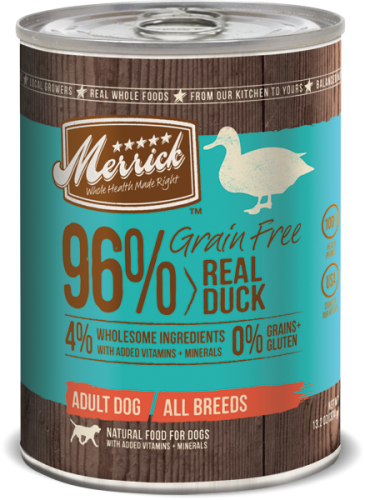 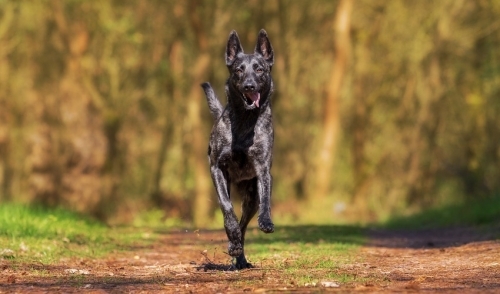 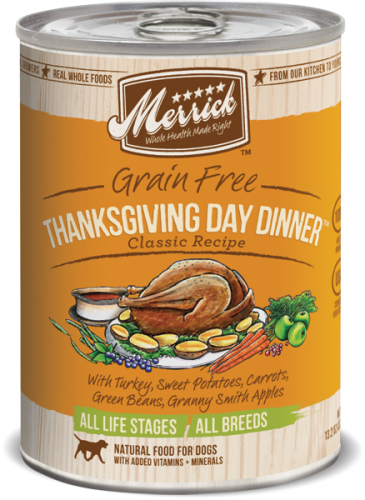 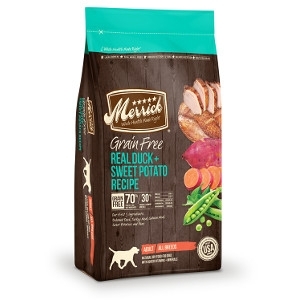 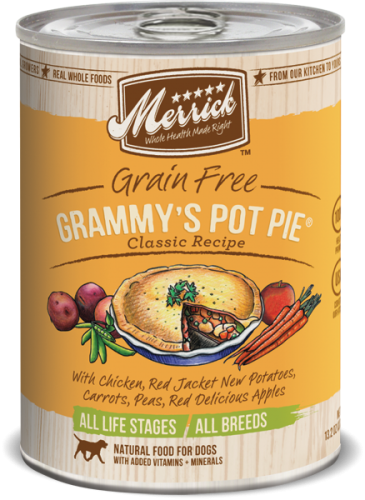 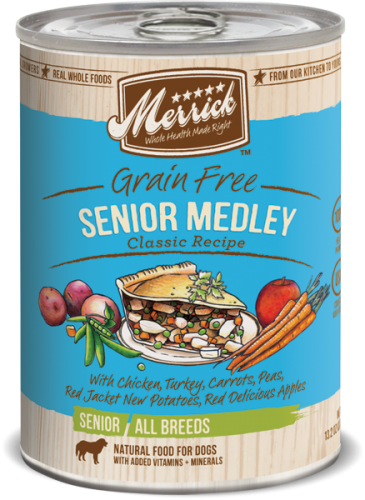 Dogs thrive on quality protein and healthy fats, which is why our Merrick Grain Free 96% Real DUCK Canned Dog Food’s first ingredient is real and wholesome USDA-inspected deboned duck. 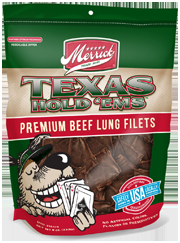 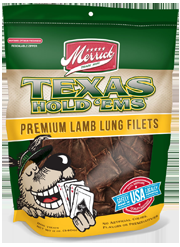 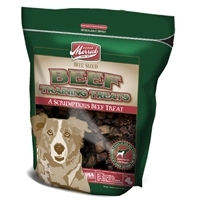 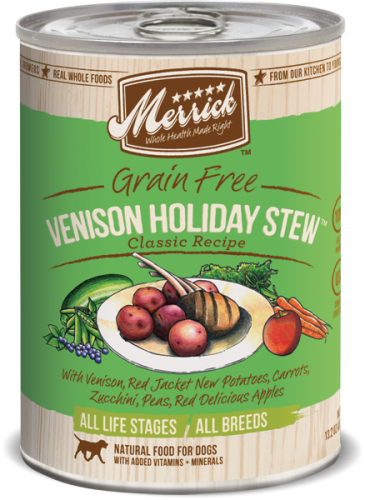 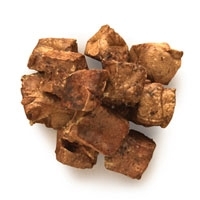 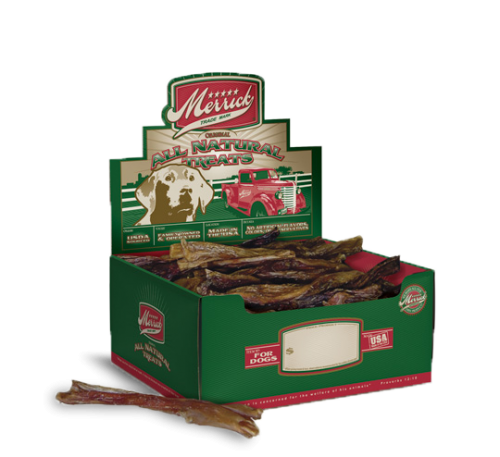 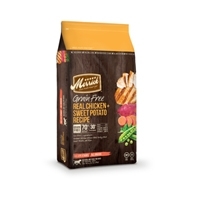 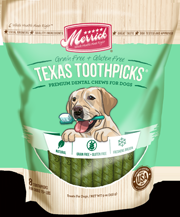 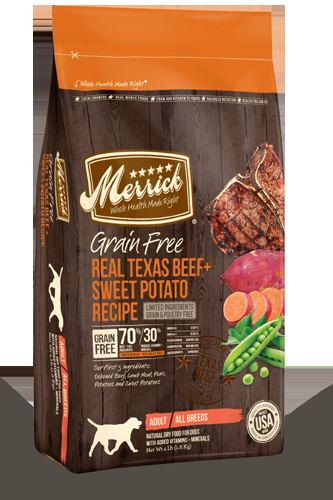 This grain-free, fresh entrée is 96% meat with all the vitamins and minerals your dog needs for complete nutrition. 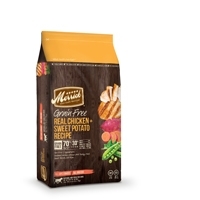 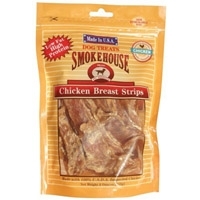 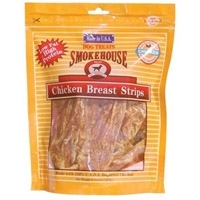 No artificial colors, flavors, preservatives or by-products. 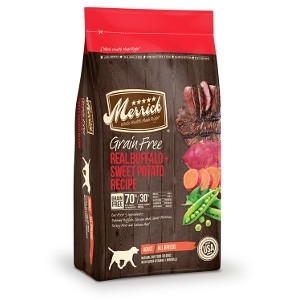 This food revolution in the dog bowl yields 38% protein for each meal.